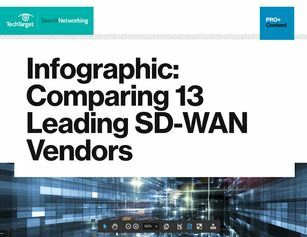 Cato vs. Cisco vs. VMware: Which SD-WAN provider is best for you? SD-WAN trends and technology continue to evolve rapidly, with significant improvements in terms of security, routing, multi-tenancy and more—leaving some to wonder if their current provider is the best one for them. All covered inside, _FIRSTNAME__, after you take our multiple-choice survey.